Cecilia Turchetti, our first UH graduate with a WGSS Major! 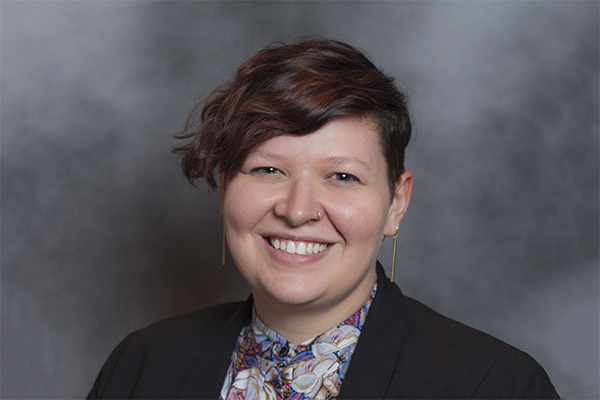 Jess Waggoner is a Postdoctoral Fellow in the Women’s, Gender and Sexuality Studies Program. 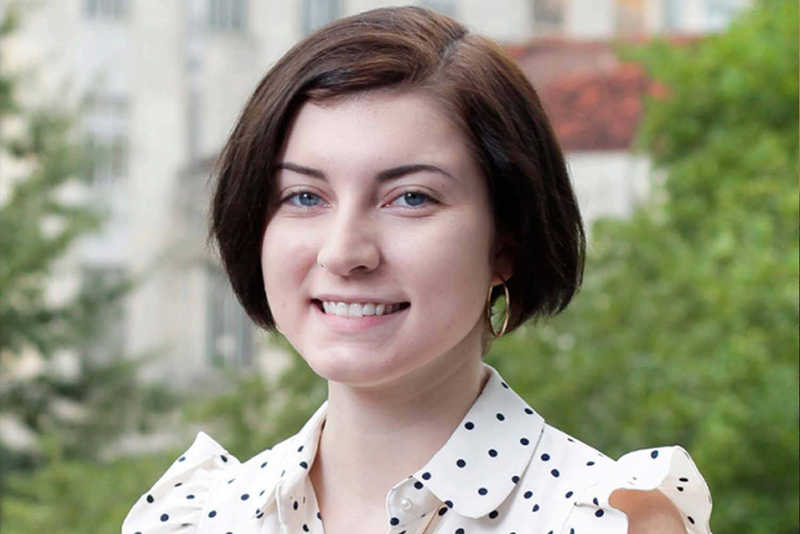 Waggoner earned their Ph.D. in English with a concentration in Gender Studies from Indiana University, Bloomington. Their research specializes in U.S. literature and culture, disability studies, critical race studies, and queer theory. 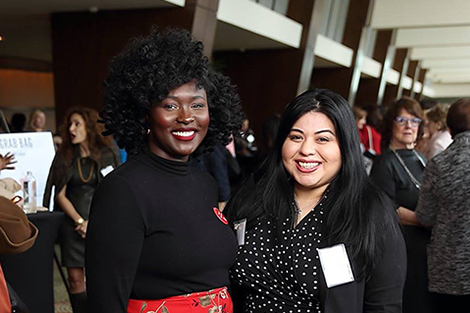 "I remember visiting the UH library archives for an Issues in Feminist Research class with Dr. Zarnow, and my fellow students and I were enthralled by the various women’s and LGBTQ collections we saw..."
Associate Professor of English and Mexican American & Latina/o Studies at the University of Texas. 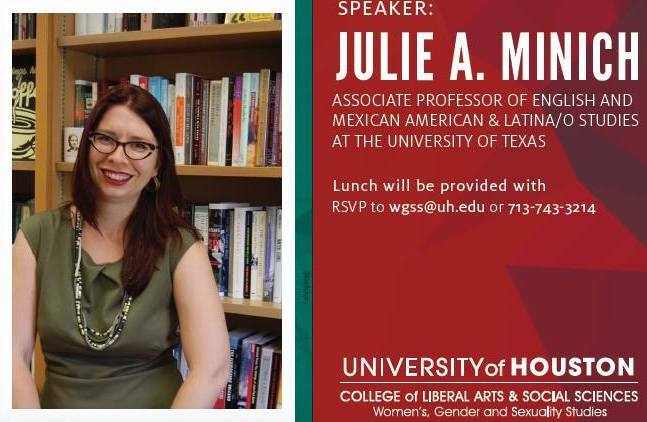 Lunch will be provided with RSVP to wgss@uh.edu or 713-743-3214.